Excellent track! Reminds me of the good old days of Boy Band music :) Great job! 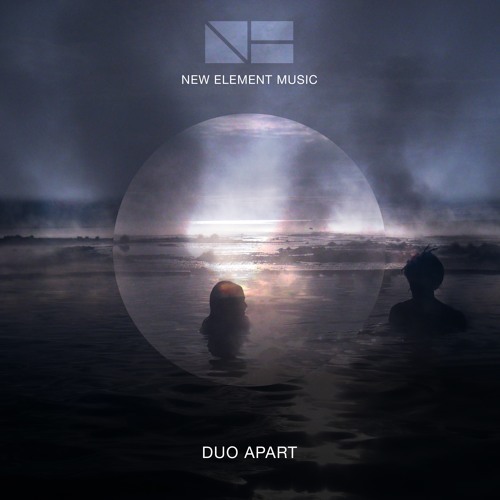 Another classic from New Element Music!! !